How would you feel if you knew your school lunch was the last meal you would have until breakfast at school the next morning? There are kids that go to nearby Oxford Elementary that live this senario out each and everyday. 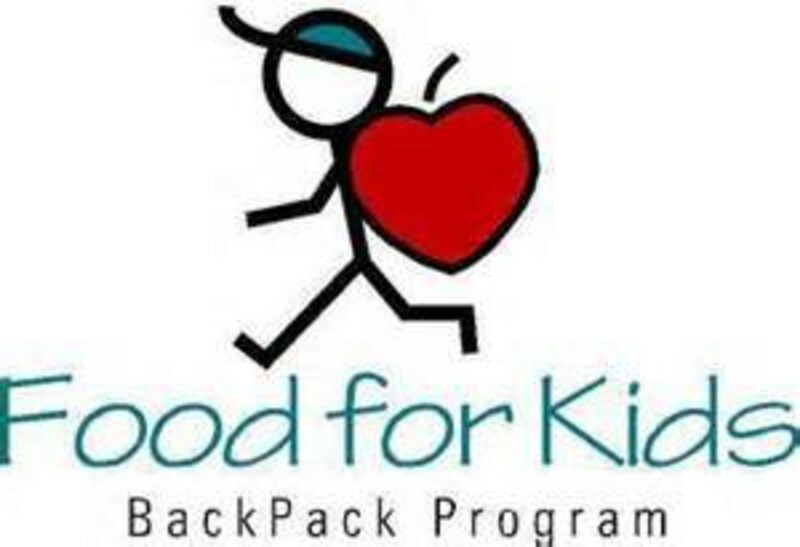 In 2007 our Sr Youth group (grades 9-12) saw this problem and wanted to help so they created the Oxford Food 4 Kids Backpack Ministry. Each Wednesday our Sr Youth fill backpacks with food that is bought by money donated by members of Bethel. These backpacks are sent home each weekend with needy children. They bring the empty backpack to school the following week and we do it all over again. We also send Christmas and Easter meals home to each backpack family that requests one. For more more information on this minisrty contact Patrick Sherrill at the listed e-mail.